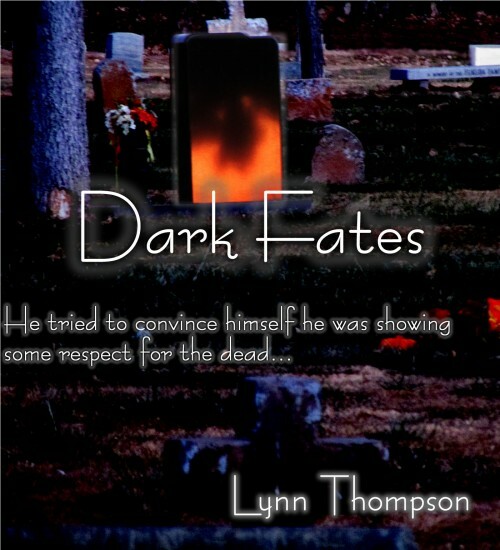 Dark Fates is a collection of fun short stories that go bump in the night. 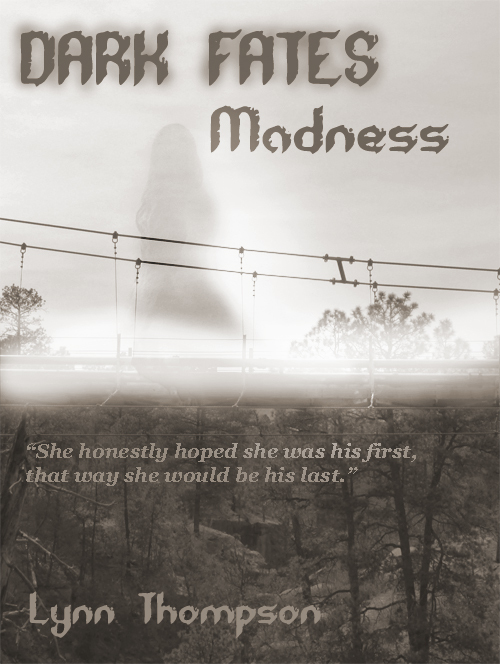 Dark Fates-Madness takes you on a wild ride where teenage angst rules. News Worthy covers random stories from real life News stories.